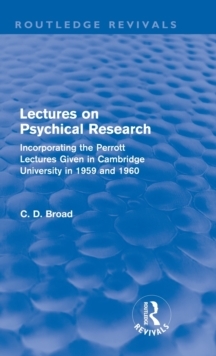 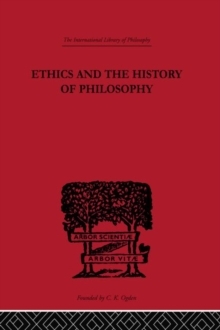 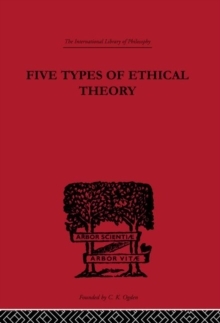 This book, first published in 1962, is based on a series of lectures first given at Cambridge University in 1959 and 1960, dealing with 'psychical research' - i.e. 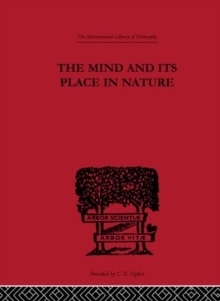 the scientific investigation of ostensibly paranormal phenomena. 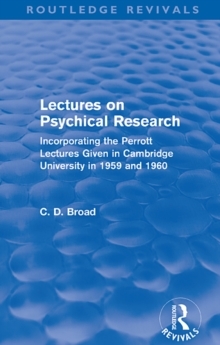 Split into three sections, Professor Broad's study examines numerous issues relating to psychical theory, including guessing, hallucinatory quasi-perception and trance-mediumship.